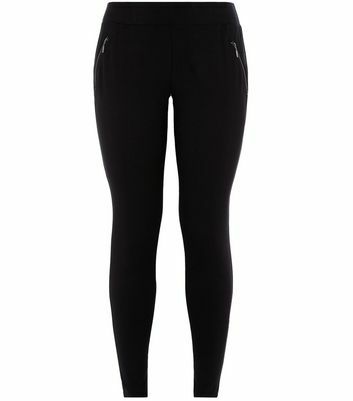 Efffortless style doesn't come much easier than with a pair of chic women's black leggings. 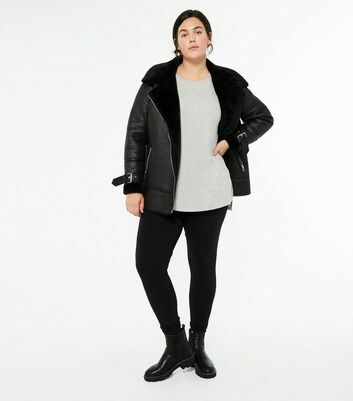 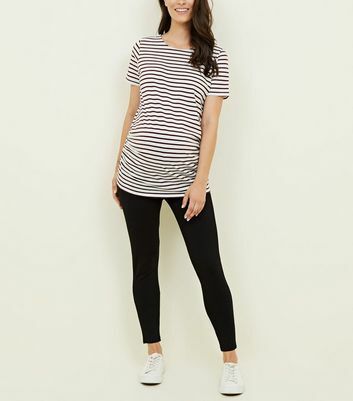 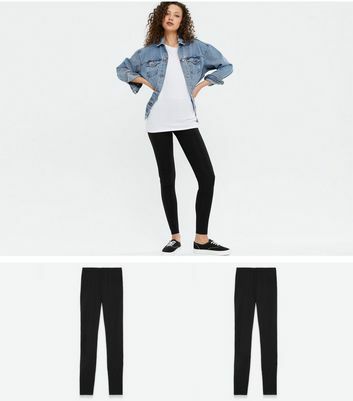 Whether you need essential cotton leggings for everyday wear, or a pair of high waisted leggings to create a sleek silhouette for a going out outfit, we've got you covered. 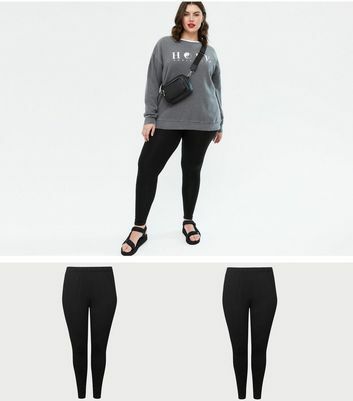 Check out our basic leggings line for cropped to fleece lined styles, in black, grey and navy.